#Sayonara2018: The Videos That Went Viral Before We Could Say WTF! From the biggest celebrity weddings of the decade to some interesting trends like the Kiki challenge, 2018 has been quite a year. In the age of clicks and comments, nothing tickles our soul like a viral video or a funny meme. Be it the 'Chai Pee Lo...' aunty or Rahul Gandhi's hug to PM Modi, there are a few moments so ridiculous that you can watch them again and again. The intriguing part about social media trends is that a video can go viral for random reasons. It's hard to understand why a certain video went viral but you would just be mesmerised by its weirdness. The year 2018 also witnessed some widespread trends, hence, to bid a good-bye to the year, we have compiled a few viral videos that reigned 2018! 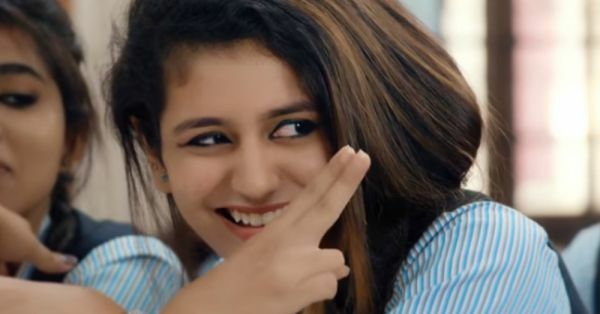 A wink that stopped the country's heart for a moment came from the teen sensation Priya Prakash Varrier. Young actress's wink took over the internet in February and incepted a trail of fresh memes. The video was from the trailer of Oru Adaar Love, a Malayalam teen drama that released in March 2018. 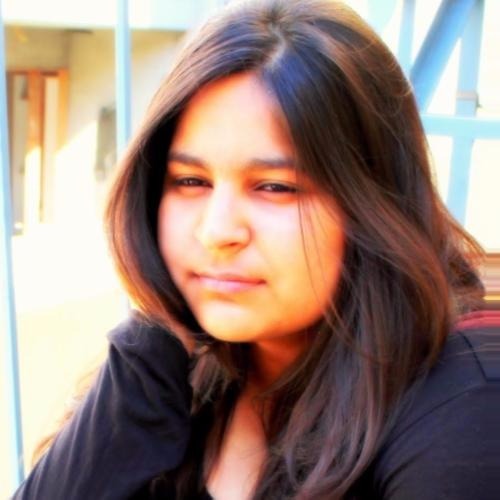 Thanks to the wink and Priya's expressions, she became an overnight sensation and went from having a non-verified Twitter account to a court battle for winking in a "sacred song" (which was later quashed by Supreme Court). 2. Hello Frands... Chai Peelo?! I know you can hear that line in your head, over and over. No one has invited the world for chai quite like Somvati Mahawar, a woman who became a worldwide sensation with her dialogues like "chai peelo frands", "garam hai", "app kya kar rahe ho?" and so on. Just a woman sitting in her nightgown or salwar suit, having chai and biscuits and of course, her accent. That's it, that's what made everyone go bonkers and soon after, the cover versions of the video and the memes were released! On one fine day, Drake released his song about Kiki - In My Feelings and the rest is history. Kiki challenge called for a dance on "Kiki, do you love me?" with a twist. The challenge-acceptors would step out of a moving car and walk along the car-door while dancing to the track. As cool as it may sound or look, it turned out to be a dangerous challenge. The first video was posted by a comedian Shiggy on June 30 with him dancing on the streets. A few days later, the challenge was joined by NFL star Odell Beckham Jr. and he can be seen stepping out of a stationary car. Somewhere between the Internet traffic, the challenge was taken to another level and the cars in the videos were made to move. Many YouTubers had a funny take on the #KikiChallenge as well and the videos flooded Instagram, Twitter and YouTube. But we, obviously, don't recommend it. A YouTube personality and Indian comedian Bhuvan Bam, whose work is popular by the title BB Ki Vines, has amazed the Indian audience multiple times with his hilarious approach to any situation and impersonation. A man who started with a sarcastic video on a news reporter now has 18.3 million subscribers on YouTube. This year, his video titled 'Faisla' gathered a last of attention with more than 23 million views. The video shows a funny conversation between BB and his family and you'll love it! No, Rahul Gandhi doesn't hate PM Narendra Modi and everyone discovered it when a video of him hugging PM Modi in the parliament went viral. After a short speech followed by a wink, he left his seat to hug PM Modi. In his speech, he mentioned that "aapke liye main pappu hoon, aapke liye main... aap alag alag gaali de sakte ho. Magar mere ander aapke khilaaf, itna sa bhi gussa, itni si bhi kroddh, itni si bhi nafrat nahi hai." Rahul Gandhi's dialogues left PM Modi amused but that didn't stop him from hugging the Prime Minister. Logic took a flight to another country the weekend Race 3 released but uncountable video memes flew in because of one viral dialogue spoken by Daisy Shah's character in the film. After that, their business was Twitterati's business. Musicl.ly, a musical version to Dubmash became a sensation amongst the stars this year. Videos of B-town stars dancing to Dame Tu Cosita went viral in a couple of days and we have to accept, when done right, the videos looked mesmerising. There's no reason for anyone to stay hooked to Dame Tu Cosita dance but you will!